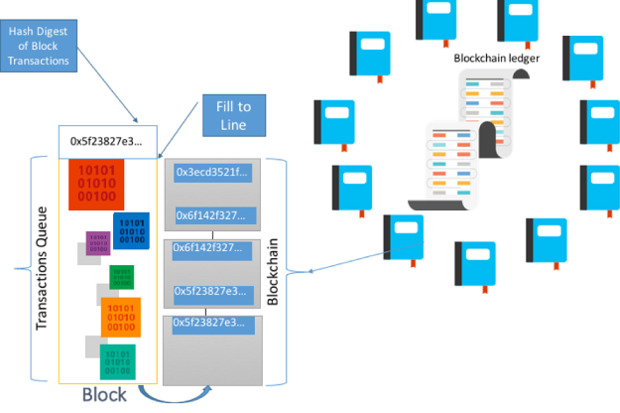 Microsoft introduced a framework that is expected to reduce the time it takes for an enterprise to go from idea to build a blockchain Proof of Concept. The Coco Framework can be described as an Ethereum dependent layer that is created to assist big companies and businesses to process data that exists on a Ethereum in a private side-chain. The introduction of the Coco Framework originates from enterprises concern when it comes to control, confidentiality, and performance. It assists enterprises to create their networks utilizing distributed ledger. Coco offers the enterprise distributed control, scaleability and improved confidentiality without the requirement of giving up natural security that is expected. Notably, the framework is able to be put together with common open source blockchain networks and ledgers that are distributed. This includes JP Morgan’s quorum, Ethereum, and R3’s Corda. Since it is notable that the transaction speed on most public blockchain are not as fast as enterprises require. 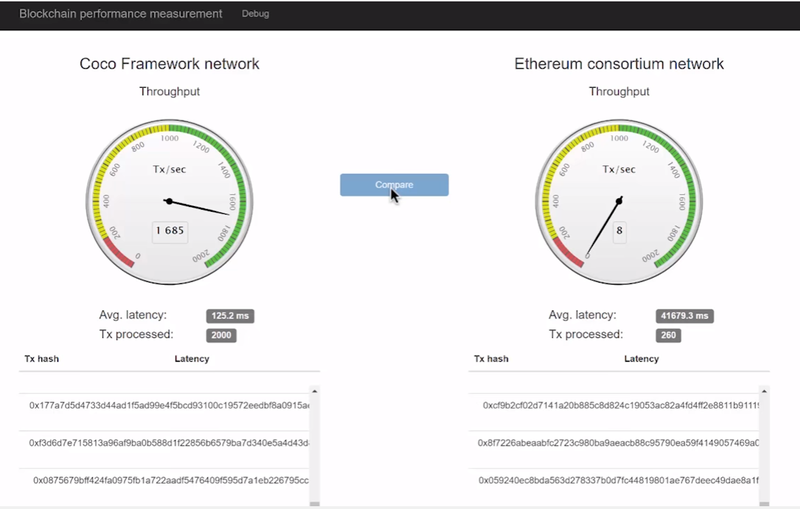 Transactions speed operating on a side-chain are confirmed to process significantly faster than on the public ethereum blockchain. Therefore in order to address this problem. Enterprises adopt Coco Framework. It influences the available blockchain procedures with the inclusion of the distributed systems, secure mode of the Windows virtual and SGX of the Intel. There is a number of problems that the Coco Framework is designed to deal with. They include throughput latency and confidentiality. Additionally, there is the issue of transactions that are non-deterministic and distributed governance. It adresses security concerns by including processes, procedures, and technologies that are created to shield the networks and systems from attacks. The Coco platform is designed specifically for the enterprise through the introduction of a trusted execution environment (TEE). The Coco Framework with a trusted execution environment where nodes and actors are explicitly declared and controlled because it relies on shared trust between machines running modified blockchain software in order to avoid the need for transaction verification. With these TEEs a network of trusted enclaves can be built that all agree on the ledger and the Coco code they are running. Because it’s an open framework, it can also support other compatible TEEs as they become available. Micorsoft intends to release the source code for Coco Framework on GitHub early 2018. So stay tuned, and follow the Coco Framework repository.